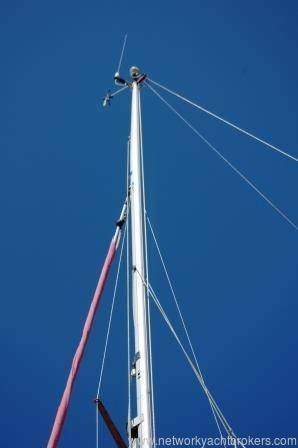 Miri is rigged and ready to sail. 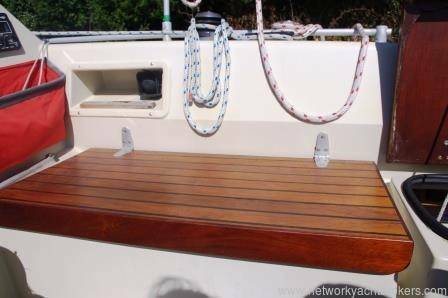 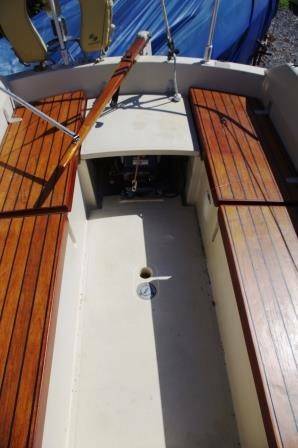 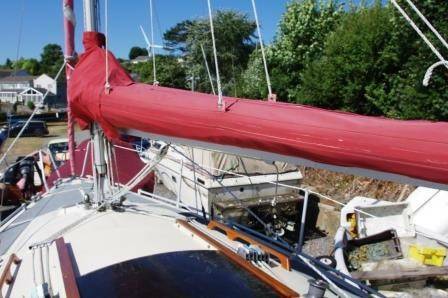 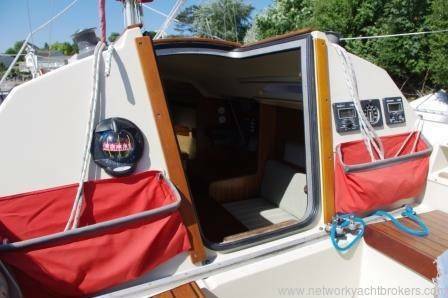 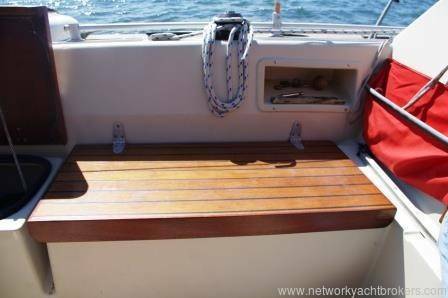 She has been beautifully maintained and is in cracking condition. 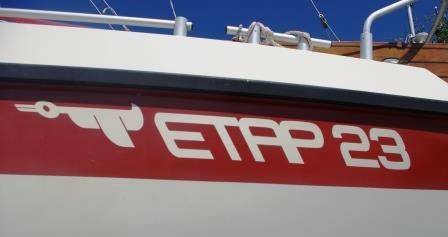 The Etap 23 was cleverly designed and each and every part of the boat stows in it's own designed space. 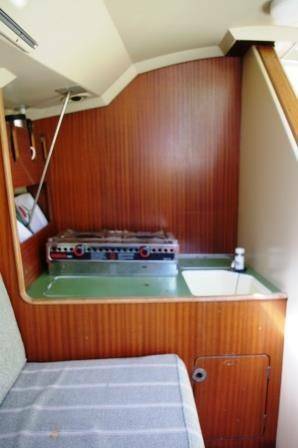 Down below she is offers 4 berths and the layout has been well though through. 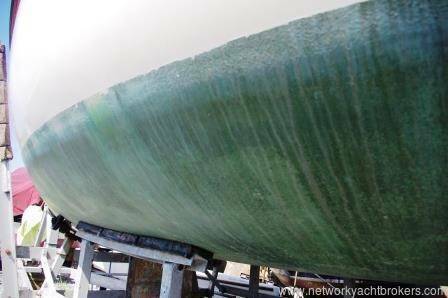 Her doubled skinned, unsinkable sandwich hull is also copper coated. 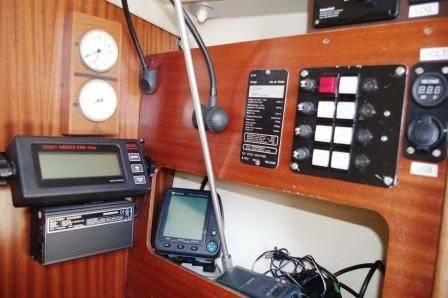 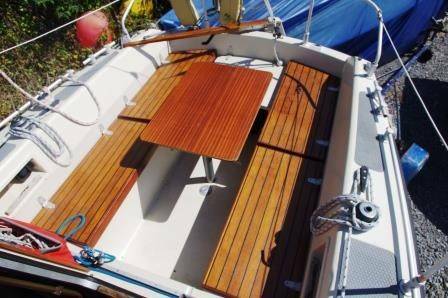 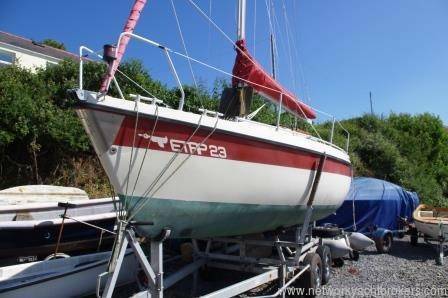 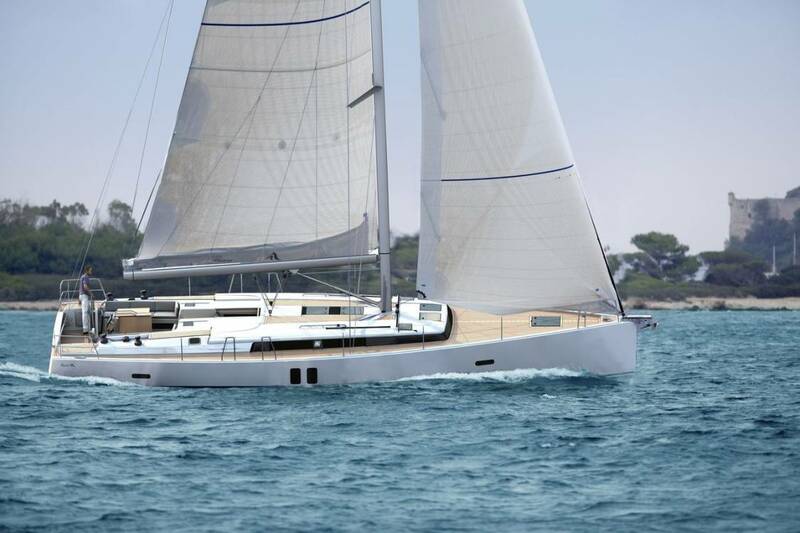 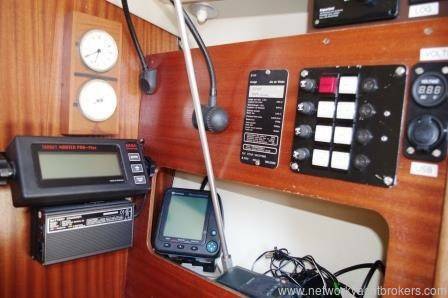 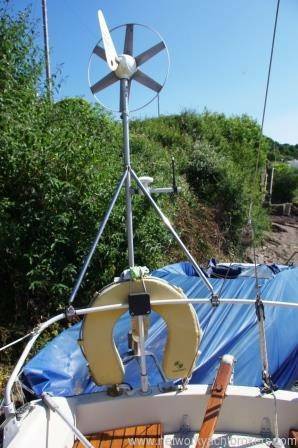 With the lifting keel she is suitable for a wide range of sailing grounds from coastal water, estuary and river sailing. 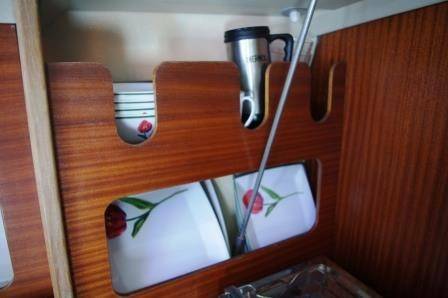 This has to be one of the best examples of an Etap 23 on the market. 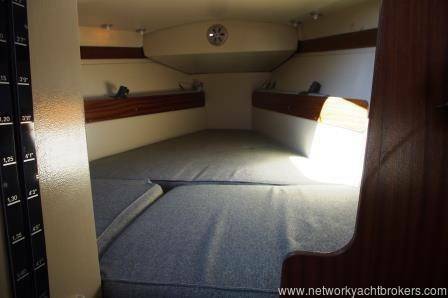 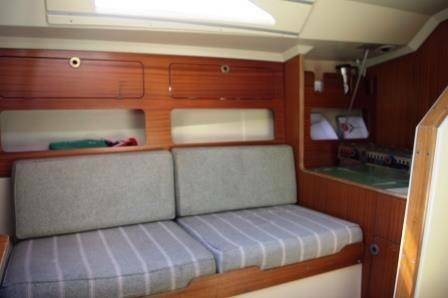 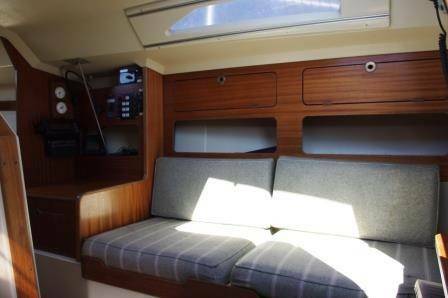 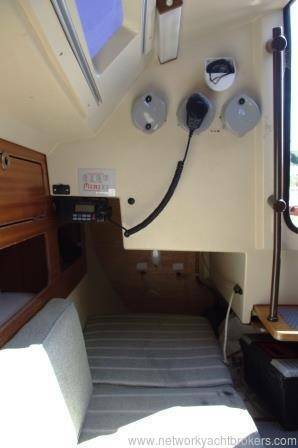 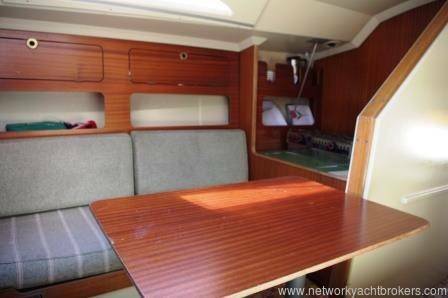 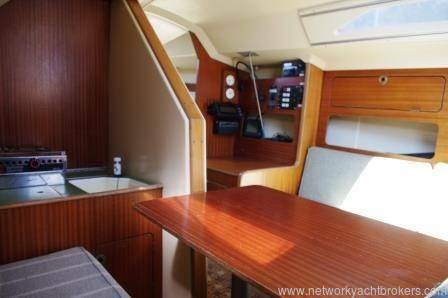 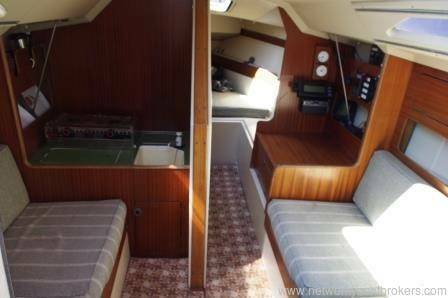 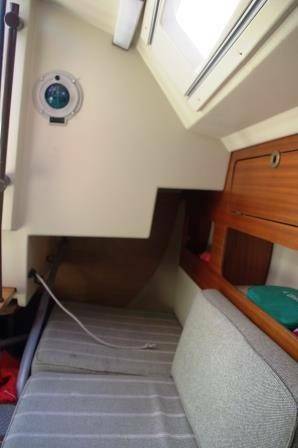 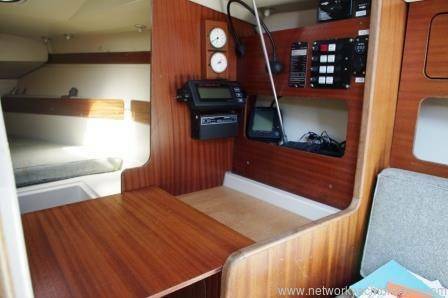 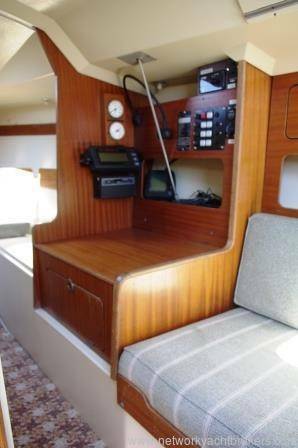 The Etap design offers light and suprisingly spacious accommodation down below for a 23ft sailing vessel. 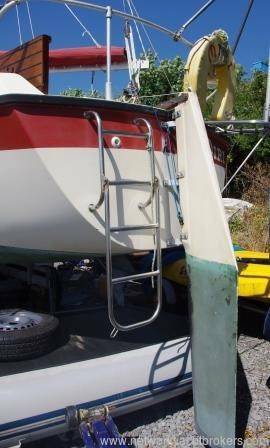 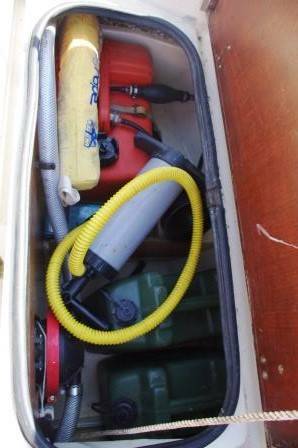 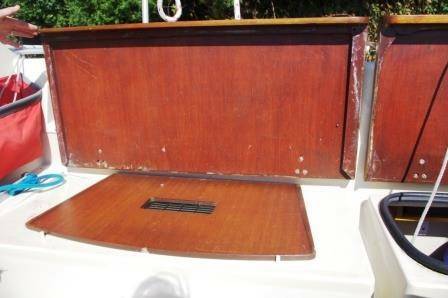 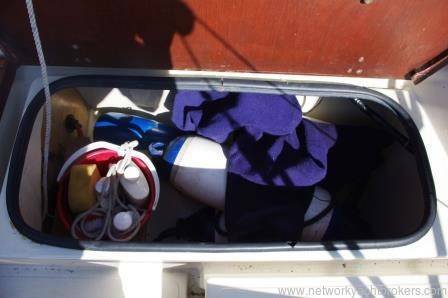 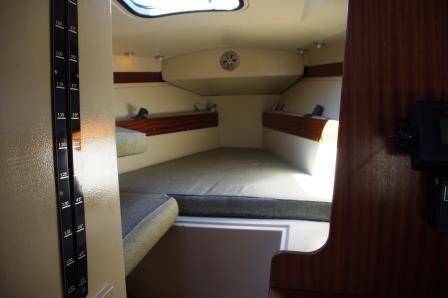 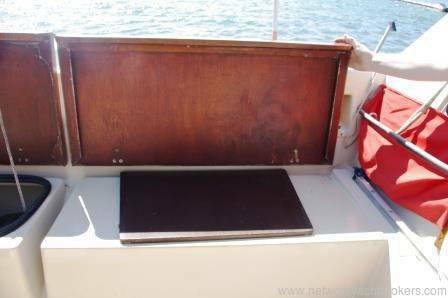 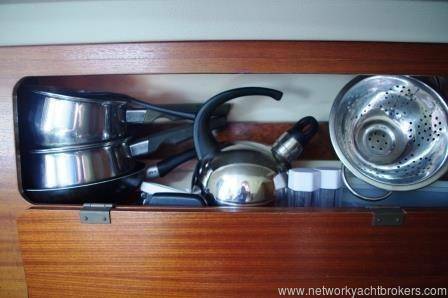 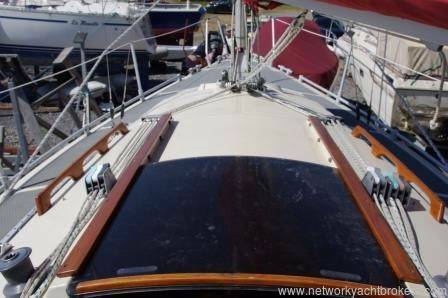 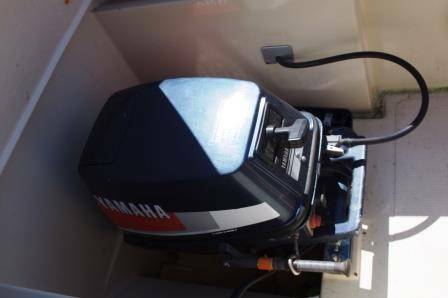 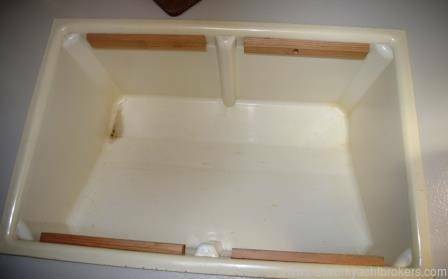 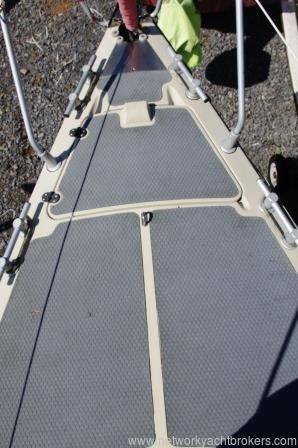 Cleverly thought out throughout, as every part of the boat is designed to be neatly stowed away. 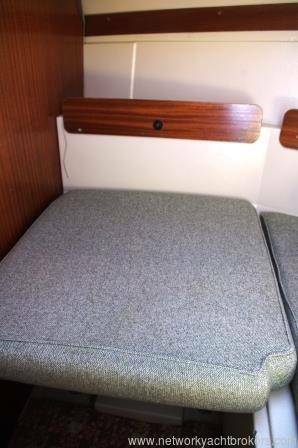 She offers 4 berths. 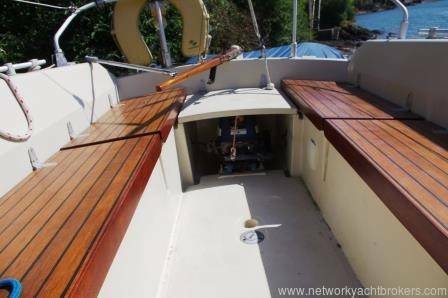 On deck Miri is very well maintained with inlaid Treadmaster decking and the wood work in the cockpit and surround is very well cared for. 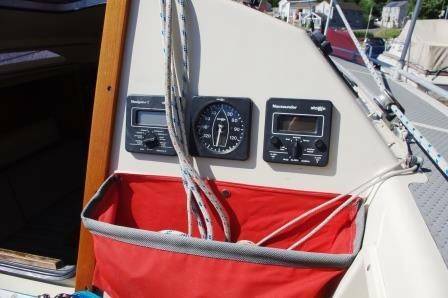 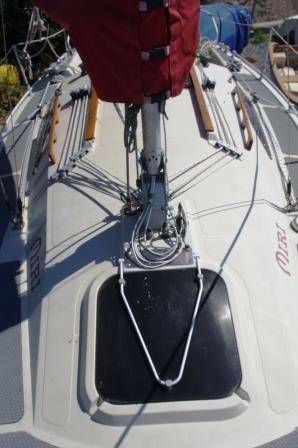 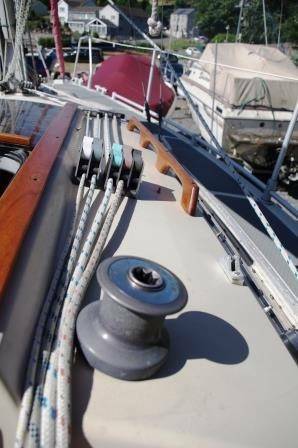 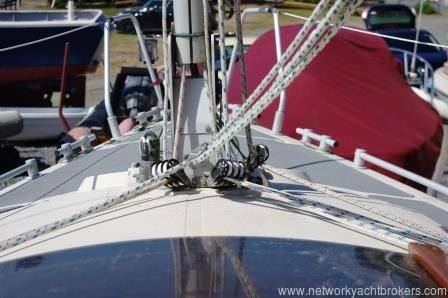 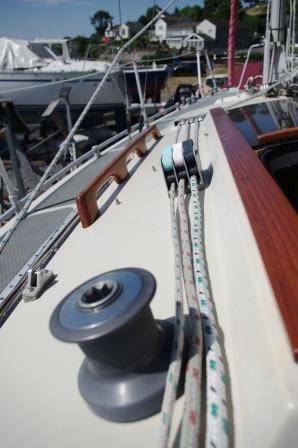 Her running rigging is smartly and neatly run into the cockpit into to sail bags. 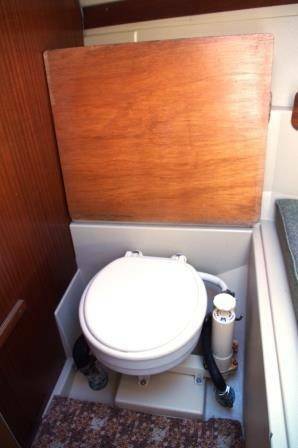 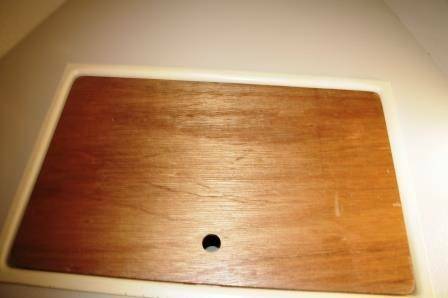 She is a really clean cut and tidy vessel. 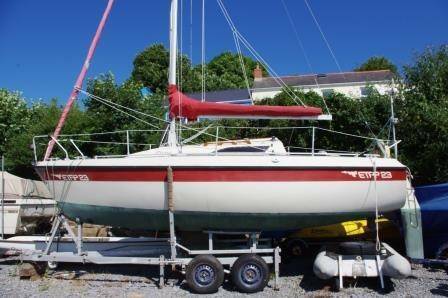 The trailer is currently used for launching, however with a little maintenance she would be suitable to tow.